Coolrite have well over 30 years of experience in the Refrigeration and Air-Conditioning industry. Innovation has always been a key driver of our success. We have consistently lead change within the Irish market and continually strive to be the best. Coolrite use the latest technology available to deliver the most energy efficient refrigeration and air conditioning systems to our customers. Coolrite's mission is to provide our customers with high quality, reliable refrigeration and air conditioning systems which have the lowest running costs. We achieve these objectives by using advanced high quality systems and tailoring every contract to the specific needs of the customer. 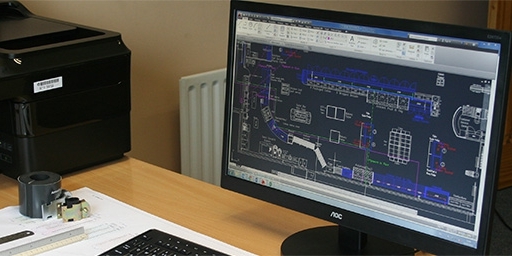 Every contract is treated as an individual project which is split into several phases from initial design through to installation and service. Coolrite don't just sell, install and service refrigeration systems, we offer a complete refrigeration solution to our customers. With 18 vehicles and 35 full time staff we have all of the resources and knowledge within the organization to cater for any and all refrigeration requirements. 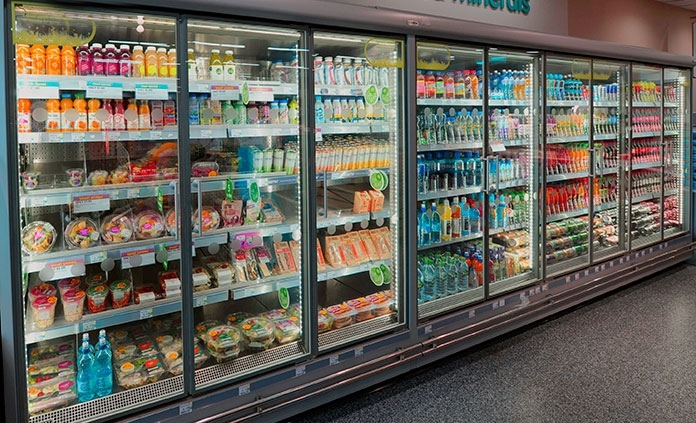 Whatever your refrigeration needs, call us today to discuss what Coolrite can do for you.